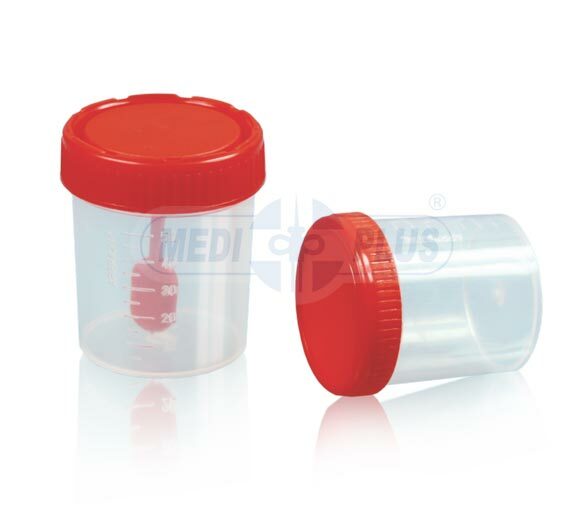 Specially designed for collection of urine sample for culture test. Made from crystal clear plastic for clear viewing. 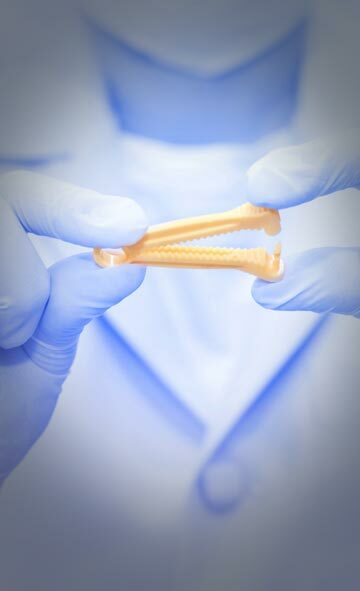 Made from Medical grade Polypropylene.